Chaos: A state of extreme confusion or disorder; lack of order or regular arrangement; bedlam, pandemonium, jumble, mess. Chaos is part of essentially everyone’s lives these days and how you handle it determines how peacefully and predictably productive you can be. These weekly tips will increase your productivity and sense of control. You will notice the difference, I promise! 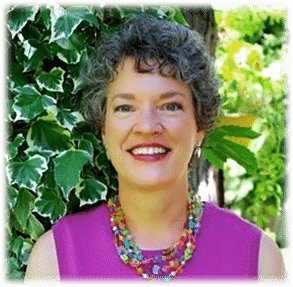 Meggin McIntosh, PhD, The PhD of Productivity® has designed a free series of weekly tips containing 10 realistic and practical ideas for getting control over the parts of chaos that are controllable. She believes that more is controllable than we think – and we need to be mindful in our management of whatever feels chaotic to us.